Allegedly. She didn't say much in that first interview with detectives, and the media filled in the only blanks that mattered: a white baby had died while under the care of a churchgoing black woman and her nine-year-old daughter. The public convicted Mary and the jury made it official. But did she do it She wouldn't say. Mary survived six years in baby jail before being dumped in a group home. The house isn't really "home"-no place where you fear for your life can be considered a home. Home is Ted, who she meets on assignment at a nursing home. 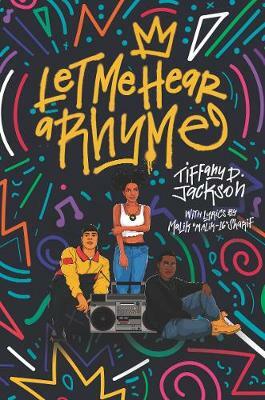 In this gritty and haunting debut, Tiffany D. Jackson explores the gray areas in our understanding of justice, family, and truth, acknowledging the light and darkness alive in all of us. 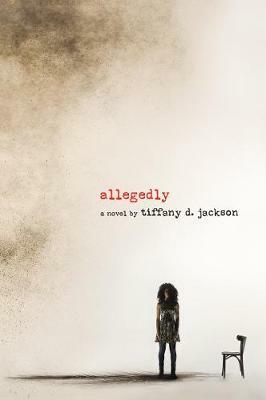 Buy Allegedly by Tiffany D. Jackson from Australia's Online Independent Bookstore, Boomerang Books. Tiffany D. Jackson is a TV professional by day, novelist by night, awkward black girl 24/7. She received her bachelor of arts in film from Howard University and her master of arts in media studies from the New School. A Brooklyn native, she is a lover of naps, cookie dough, and beaches, currently residing in the borough she loves with her adorable Chihuahua, Oscar, most likely multitasking. You can visit her online at www.writeinbk.com.